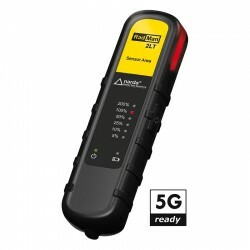 Personal safety EMF Šeit ir 2 preces. 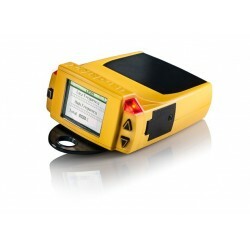 Personal radiation monitor for electric and magnetic fields RadMan is worn on the body and emits a loud warning signal when 50% of the maximum permitted flux density is exceeded. An earphone can be attached so the signal can be heard even in very noisy environments. Four LEDs indicate the electromagnetic radiation flux density in stages of 12.5 %, 25 %, 50 % and 100 %.